In 2013, Oklahoma was ranked the 5th worst state in the nation for extent childhood homelessness by The National Center of Family Homelessness. 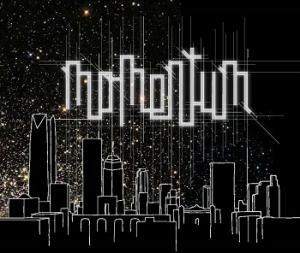 1,481 homeless people can be found in a single night in Oklahoma City. 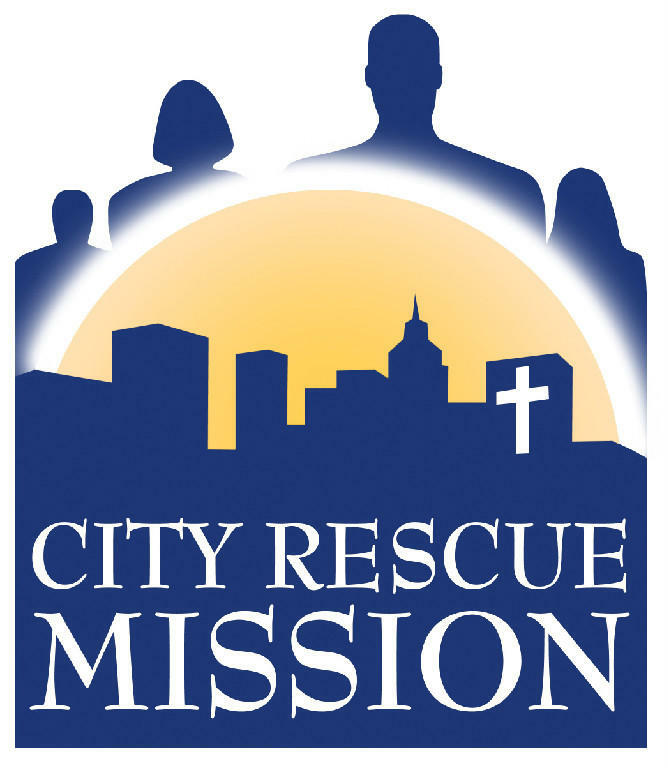 City Rescue Mission in Oklahoma City works to fix these problems. Sonny is one of the 600 people that lives there and he says he hasn’t always gone without. 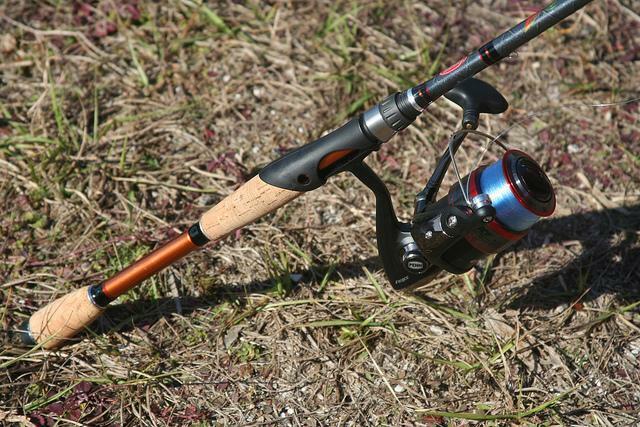 Oklahoma City Mayor Mick Cornett is expected to cast a fishing line into Kitchen Lake to celebrate the opening of a new park on the city's southeast side. A ceremony will be held at 1:30 p.m. Tuesday after more than $850,000 was spent renovating a portion of the 160-acre park. Improvements include a new entry and parking lot, wheelchair-accessible sidewalks and a floating fishing dock. Most of the funding came from a 2007 bond issue. The lake has long been a favorite spot of local fishermen and is stocked with largemouth bass, crappie and three kinds of sunfish. The Oklahoma City Thunder will wear special uniforms during summer league competitions to honor those affected by the violent tornadoes that hit the state in May. 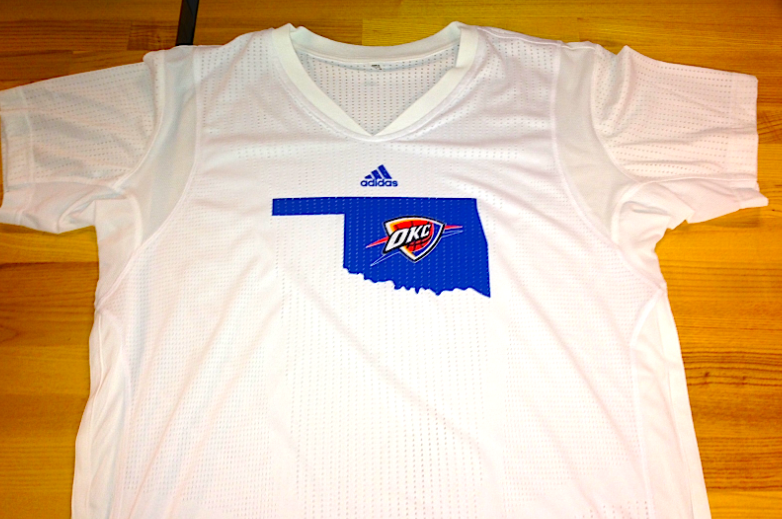 The Thunder revealed the jersey on Friday. The team will debut the special uniforms at the Orlando Pro Summer League on Tuesday, when the Thunder faces off against the Detroit Pistons. The team will wear the commemorative jerseys for all home contests during summer league competition. In February of this year, Governor Mary Fallin delivered her State of the State address. In that speech, she praised Oklahoma for its job growth. The state currently boasts a 5.1 percent unemployment rate, one of the lowest in the nation. While Oklahoma residents have a better chance of finding a job, there are still many who need help.